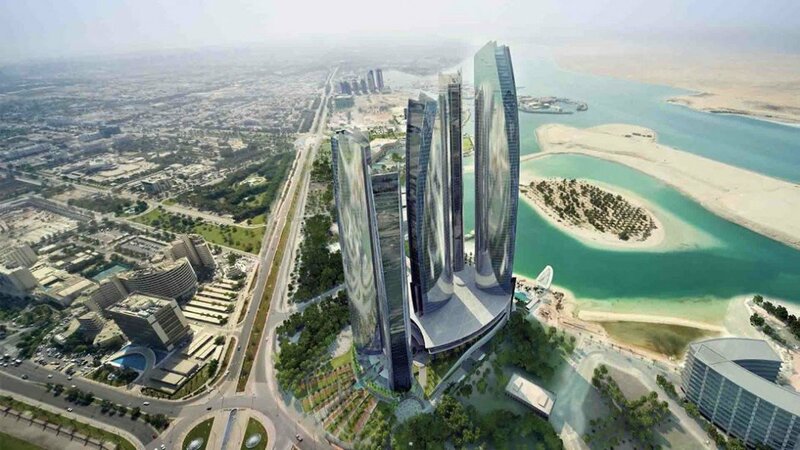 Abu Dhabi, the capital of the United Arab Emirates, lies on a T-shaped island and is surrounded by more than two hundred islands. 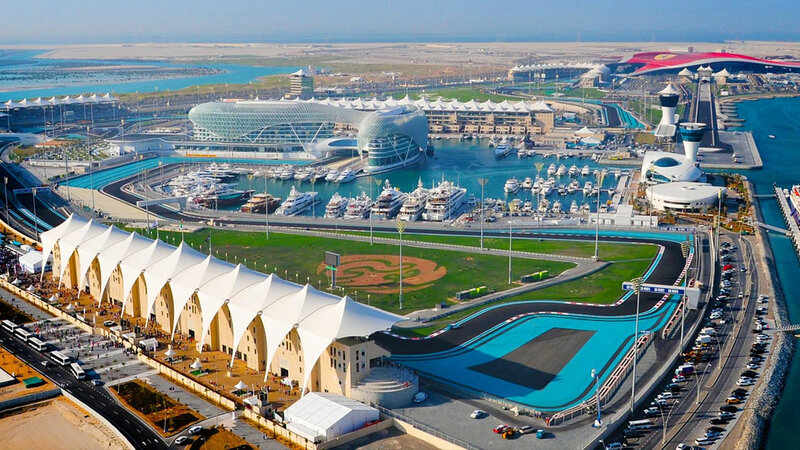 With a deep-rooted past and a rich future, Abu Dhabi today is known for its sport and cultural offerings for tourists. 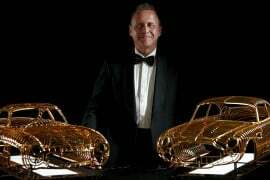 The city will welcome a Louvre museum at the end of the year and a Guggenheim museum in 2017. 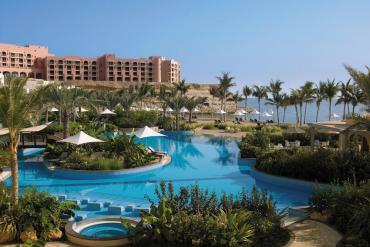 The opening of several five-star properties has placed Abu Dhabi on top of the list as a luxury holiday destination. 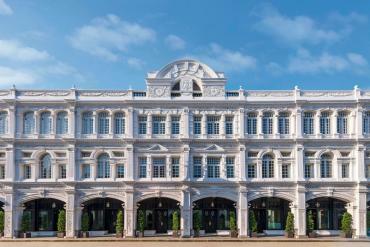 The concierge team at The Ritz-Carlton Abu Dhabi, Grand Canal gives us their top recommendations on what to see and where to go in the emirate. 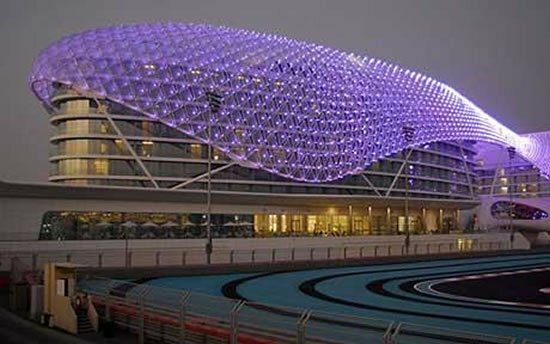 Home to the Abu Dhabi Formula One circuit, Yas Island is the perfect destination to spend the day with family and friends. Home to the Ferrari World – the world’s largest indoor theme park with the world’s fastest roller coaster, attached to the biggest mall of the city- Yas Mall. The latest addition to the island is the pearl-diving-themed Yas Waterworld, known for its adrenalin-fuelled waterslides & static surfing waves. For a more laid back afternoon, one can head to the islands pristine beaches or spend some time on Yas Links Abu Dhabi, a 18 hole championship course. 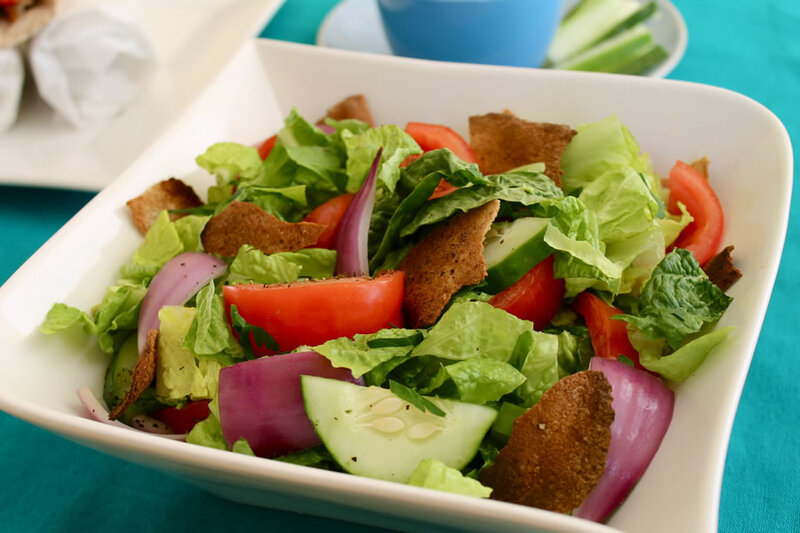 A classic Middle Eastern salad, the Fattoush is light, crunchy full of flavor and a must-try. The traditional Lebanese dish is made with fresh vegetables, crispy toasted flatbread, seasoned with sumac, a tart and deep red spice made from the dried berries of the sumac bush. The mint leaves make it very refreshing – ideal for the high temperatures of this part of the world. 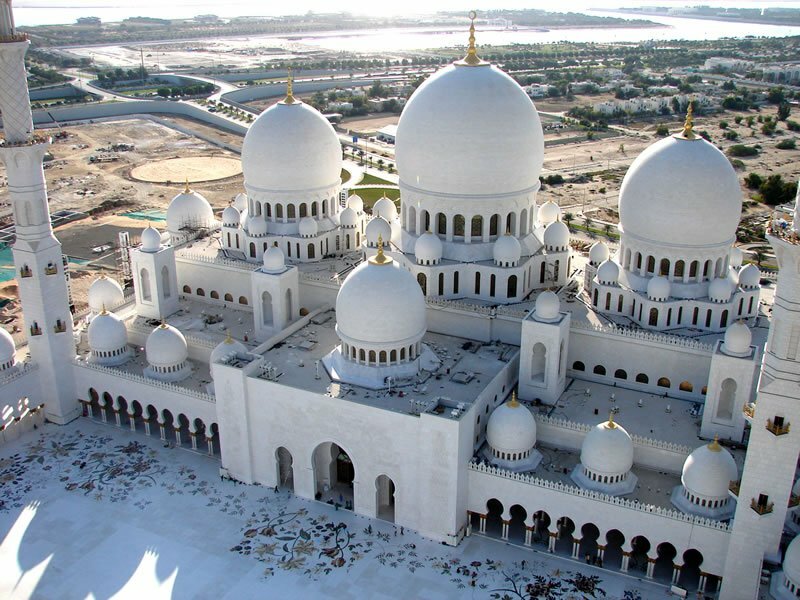 The Sheikh Zayed Grand Mosque is the third biggest mosque in the world with 82 domes visible from each of the bridges joining Abu Dhabi Island to the mainland, forming an impressive welcome to the city. 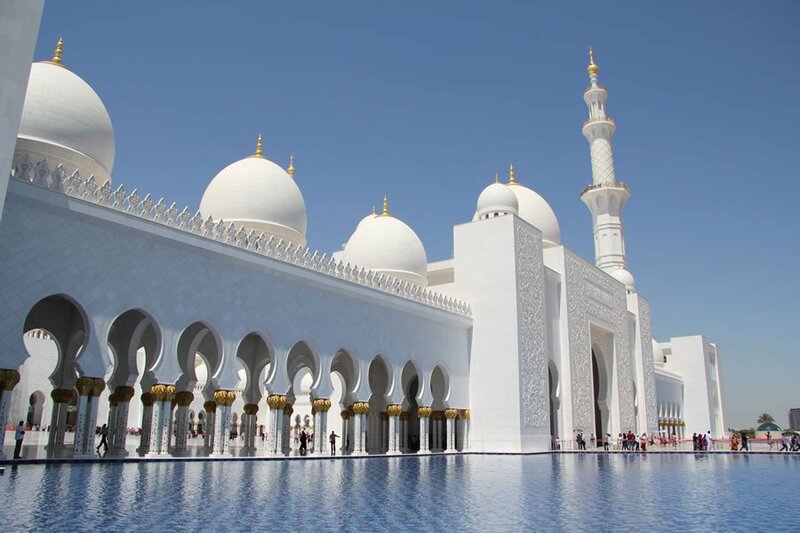 Conceived by the first president of the UAE, Sheikh Zayed, and marking his final resting place, the mosque accommodates 41,000 worshippers and is one of the few regional mosques open to visitors. The mosque is also home to the world’s largest loomed carpet and features a medallion design with elaborate arabesque motifs that took 1200 craftsmen two years to complete. 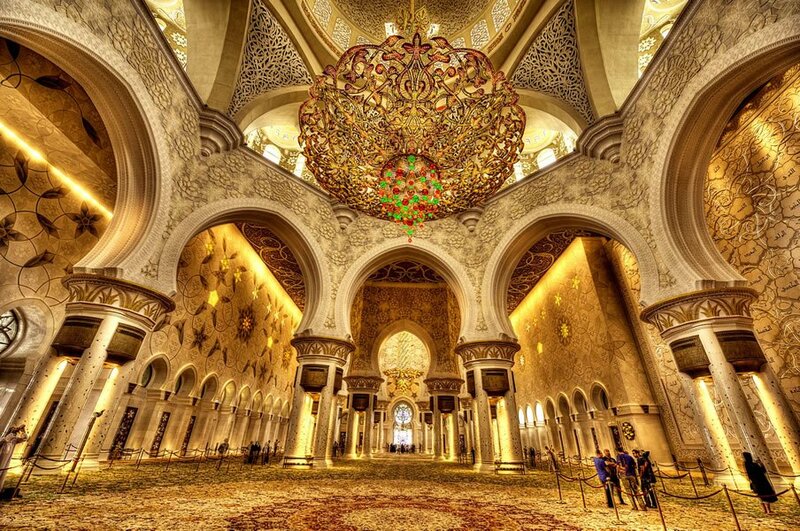 The mosque is open for tourists from Saturday to Thursday from 9am to 10pm and on Friday from 4.30pm to 10pm. Guided, walk-in tours are available every day at 10am, 11am and 5pm from Sunday to Thursday, with an extra tour at 2pm on Saturday, and at 5pm and 7pm on Friday. 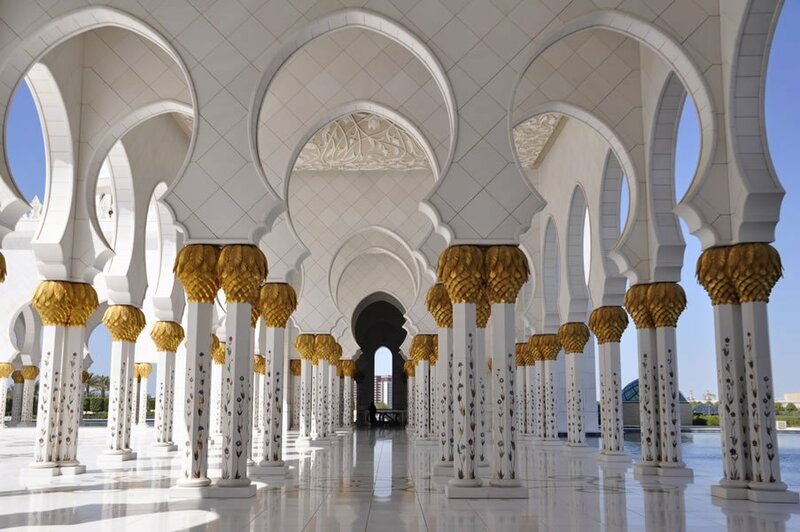 Mosque etiquette requires all visitors to wear long, loose-fitting, ankle-length trousers or skirts, long sleeves and a headscarf for women. Abayas with hoods are loaned for free to women at the venue. 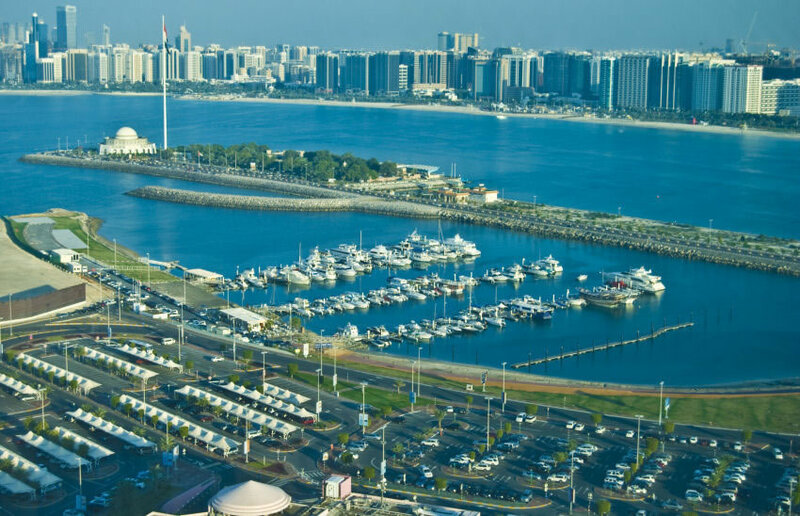 With its beachfront location, paved walkways, gorgeous greenery and luxury hotels, Abu Dhabi Corniche is a beautiful boulevard with a breakwater that protects it from violent seas and also houses a number of entertainment venues. The Breakwater Point provides a spectacular view of the city. The beach will be extended by 1.5km (1 mile) this year. The Mina Fish Market, at the end of the Corniche next to the Mina port comes alive every morning as dhows from around the region bring their fresh catch of the day. 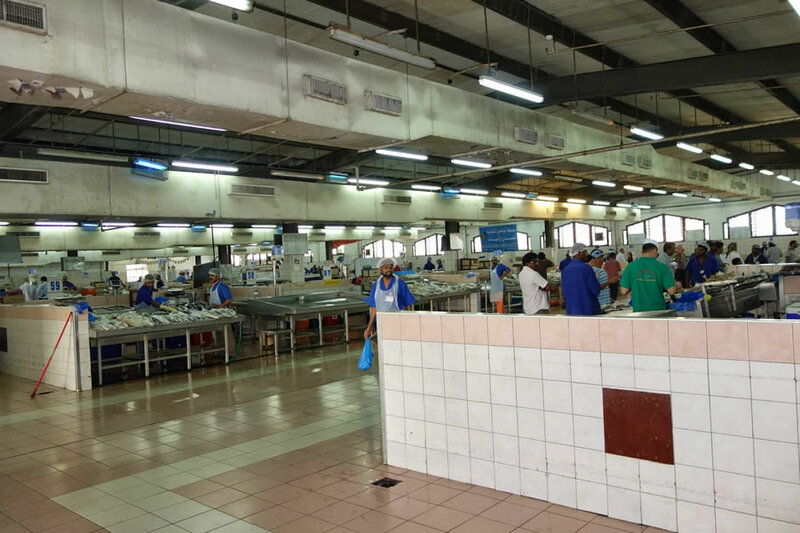 Located near the marina, the market is a seafood lover’s dream with countless stalls selling all kinds of sea creatures including Shrimp, Prawns, Crabs, Clams, Tuna, Hammour, Skate, Cuddle fish, and even Shark. Fish can be bought fresh or ready to eat – which is a great meal alternative to an expensive restaurant. Sitting across the World Trade Center (WTC), on-site of the original commercial district and extending across three levels, the WTC Souk is a contemporary interpretation of the traditional market in Abu Dhabi. The Al Khalifa Street Bridge, lined with restaurants and cafes, connects the Souk to the Mall at WTC. 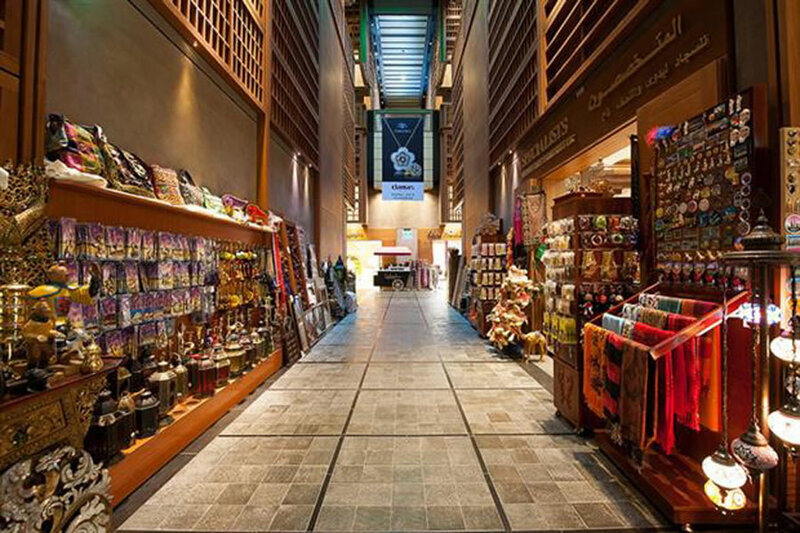 Strolling through any of its 250 outlets, shoppers can find traditional artefacts, abayas, henna, spices, jewelry, Arabic perfumes, traditional clothing and accessories and souvenirs such as honey, spices, carpets, pashminas, etc. The WTC Souk also features stunning public squares, a central atrium with a retractable roof and beautiful rooftop gardens creating a vibrant and attractive retail environment for tourists and residents. 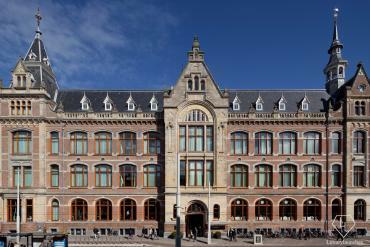 The WTC Souk is open from 10am to 10pm on weekdays and 10am to 11 pm weekends. 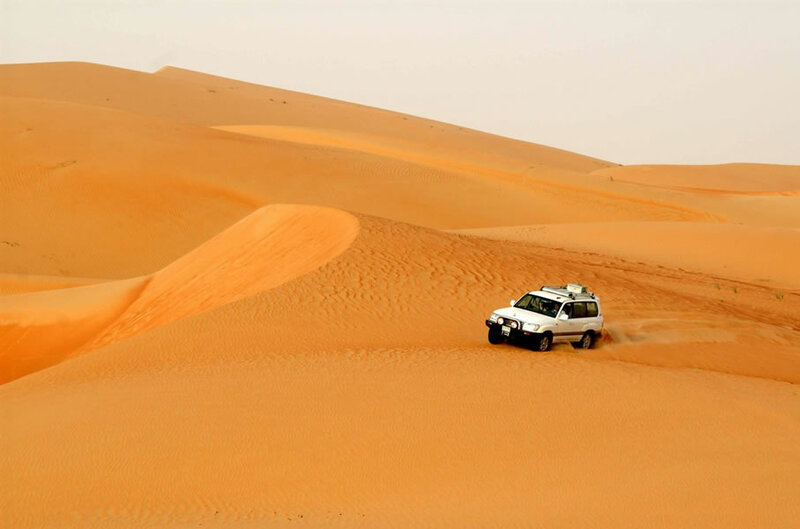 A 4X4 adventure across the sands for a day or overnight safari where visitors will have the opportunity to catch one of Abu Dhabi’s spectacular desert sunset and enjoy a dinner around a campfire, is one of the most recommended family activity to do in the city. 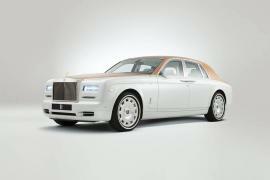 Visitors will also have the chance to enjoy a camel ride, smoke a shisha, experience sandboarding and even get a henna tattoo. A traditional barbecue dinner and some belly dancing your evening under Abu Dhabi’s desert stars complete the safari experience. 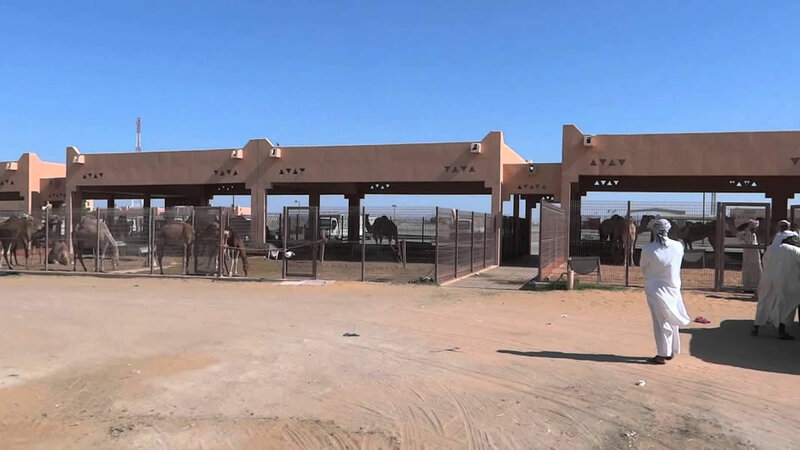 Just 45 minutes from Abu Dhabi, is the Al Ain Camel Market, the last of its kind still operational in the emirate. Visitors can see camels up close as well as hear traders discuss price and merits of their animals. Trading takes place in the morning but it is possible to see corralled animals all day long. The market is open from 6am to 7pm, with shops closing at 11pm. 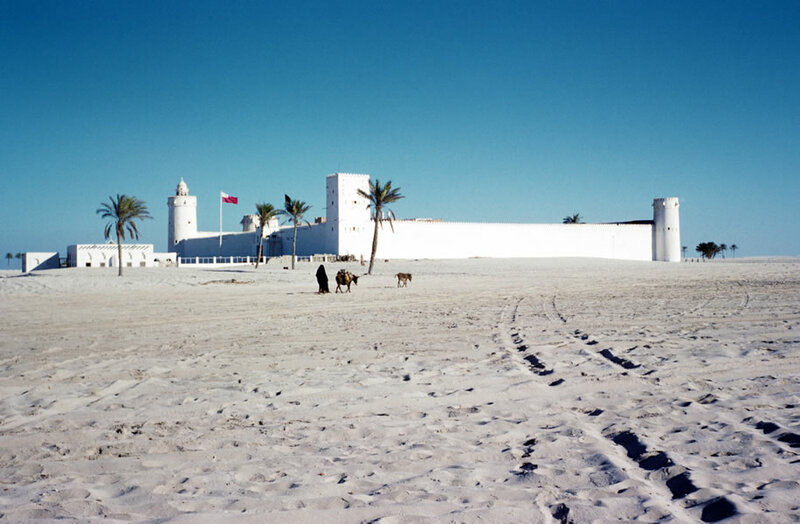 It is the most commonly seen fort, with a presence on the back of the Dh1,000 note, the Qasr Al Hosn was built on the site of a watchtower dating back to 1761 that safeguarded a precious fresh-water well. The fort went on to become the ancestral home of the ruling Al Nahyan family in 1793 and served as the family’s residence until 1966. The fort has been on the point of reopening as a memorial to Sheikh Zayed for several years now and it’s rumored that when eventually complete it will include exhibits about the Al Nahyan family and the political and social history of Abu Dhabi. In February 2015, the first Qasr Al Hosn Festival took place with a temporary reopening of the fort and the adjoining Cultural Foundation Building. The festival is expected to be an annual event. 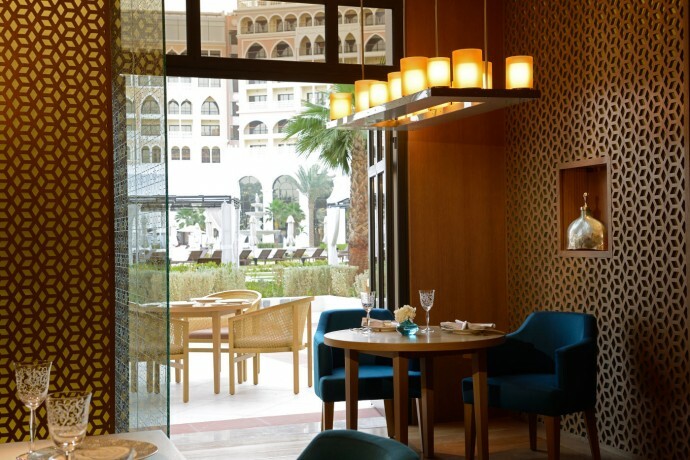 Mijana at The Ritz-Carlton Abu Dhabi, Grand Canal is a contemporary Arabic restaurant serving Lebanese and region’s cooking. 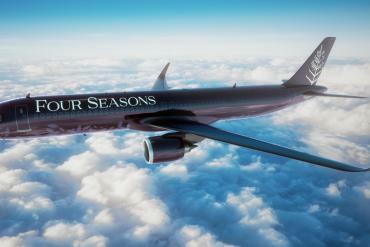 The restaurant offers a scenic outdoor terrace and a Live band, making it perfect to host any occasion. 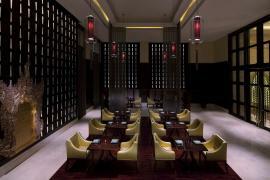 The restaurant, which will remain closed during Ramadan, is open from 4 pm till 1 am. Specials include a generous hot and cold Mezzeh platter, Kibbah Niyah – fresh raw minced meat, Shish Tawook, Arayes and Cheese Kunafa. A variety of smoothies made with Camel milk is also available. 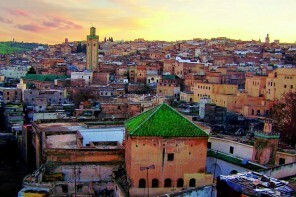 The restaurant also serves its very own Signature Shisha. 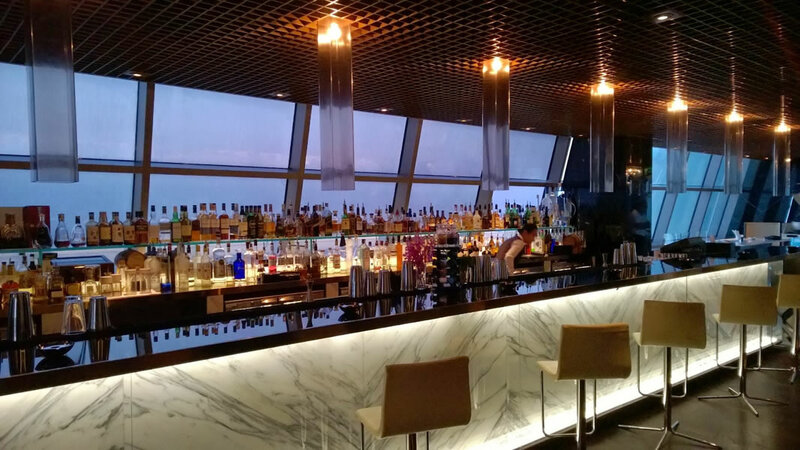 Ray’s Bar is a contemporary cocktail bar sitting on the 62nd floor of Jumeirah at Etihad Towers and the highest bar in the city. With views to kill, a DJ and an Asian-influenced menu featuring Wagyu Burgers and Tempura Wasabi Prawns, it is one of the city’s most luxurious spot to enjoy cocktails and music. Open from 5pm to 3am, Ray’s Bar serves some of the finest cocktails in town but will also mix up anything to suit specific tastes. An entire district on Saadiyat Island has been devoted to culture and arts and taking center stage here is the Manarat Al Saadiyat, where visitors will get a glimpse of Abu Dhabi’s expansive ambitions of the future. 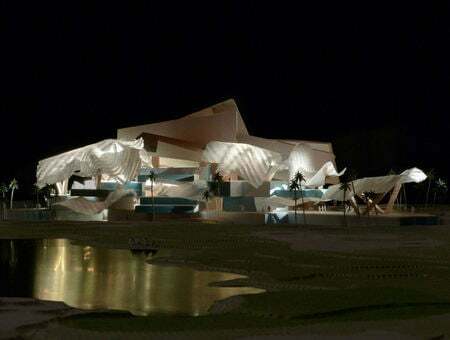 The visitor center, housed in a piece of postmodern architecture with a honeycomb mantel, houses a permanent display of architectural models showcasing the key destinations planned for the Cultural District, and a contemporary gallery showing international exhibitions. 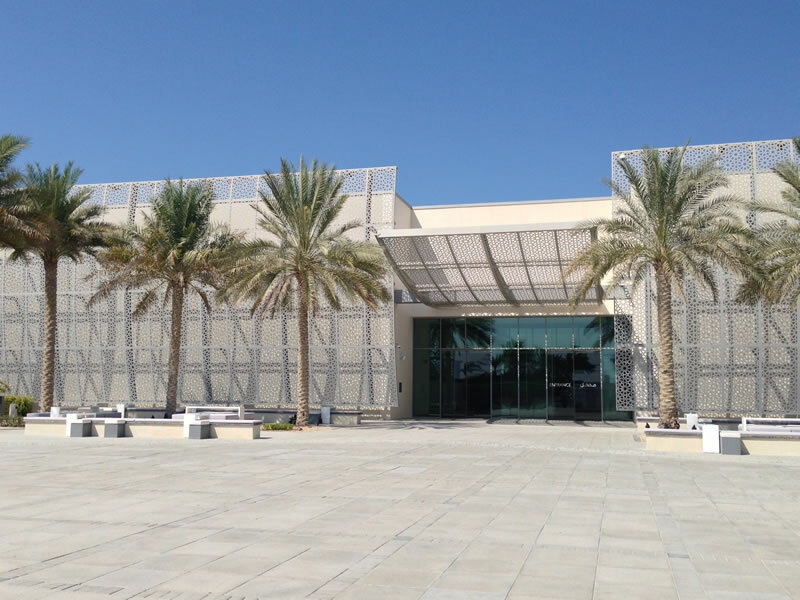 There is also a permanent exhibition space that highlights the history of Abu Dhabi from the small pearling village of the 1970s to the cosmopolitan metropolis of today. 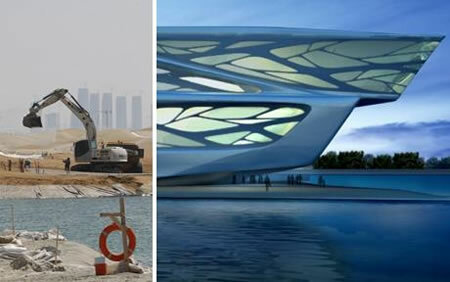 The ‘Saadiyat Experience’ exhibition displays models of the Abu Dhabi Louvre (due to open this year), Sheikh Zayed National Museum (opening in 2016) and the Guggenheim Abu Dhabi (opening in 2017). 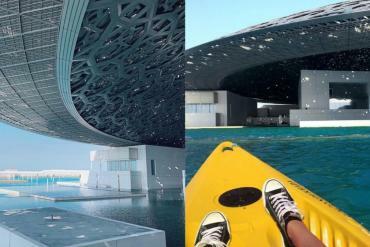 The Manarat Al Saadiyat is open daily from 9am to 8pm.